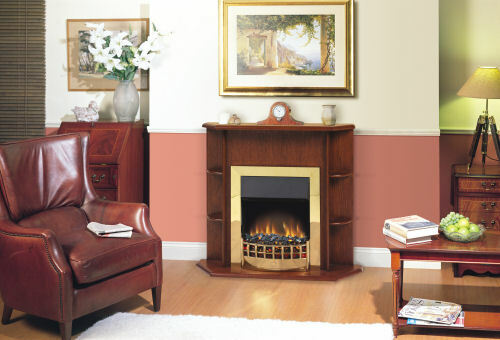 Categories: Dimplex Fireplaces, Electric Fireplaces, Fireplaces, Fires, Freestanding Fireplaces and Stoves, Traditional Fireplaces and Stoves. 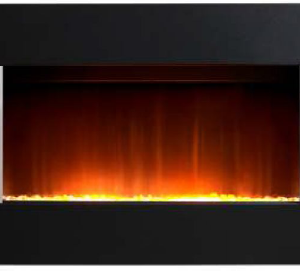 The Bexington LE electric fireplace comes with the amazing Optiflame technology. 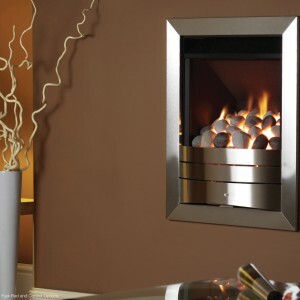 It is an LED flame effect which gives the illusions of real flames, for the low cost of just £4 per annum if used daily! The Bexington LE is a beautiful, old-yet-new fireplace with high levels of efficiency – a perfect combination for the eco-concious homes of today.